TAIBBI - Emanuel J. "Manny"
of Buffalo, NY July 8, 2018. 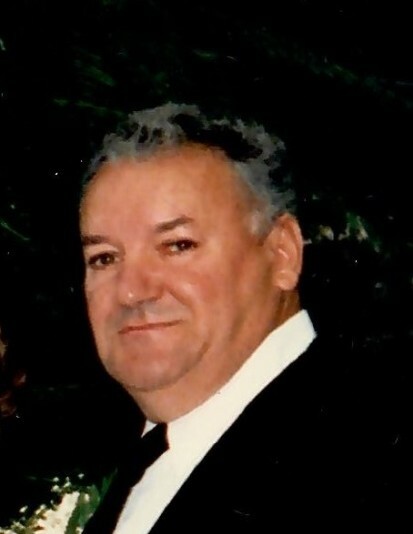 Beloved husband of Charlotte Desrosiers Taibbi; Dear father of Karen (Lawrence) Orazi; Diane (Patrick) Mahoney and Emanuel C. "Manny" (Josephine) Taibbi; grandfather of Jason, Lauren, Alexandria, Patrick, Jr. and Wesley; Brother of the late Carrie, Joseph and Charles Taibbi also survived by many nieces, nephews, sept-grandchildren and friends. Friends may call at D. LAWRENCE GINNANE FUNERAL HOME, 3215 Delaware Ave, Kenmore, NY Tuesday 4:00 - 8:00 PM. All are invited to a Mass of Christian Burial at Holy Angels RC Church 348 Porter Avenue (at York St.) Buffalo on Wednesday at 10:00 am. Please meet at church. Entombment Mt. Olivet Cemetery. Those desiring may make memorial contributions to Hospice Foundation, 225 Como Park Blvd. Buffalo, NY 14227.